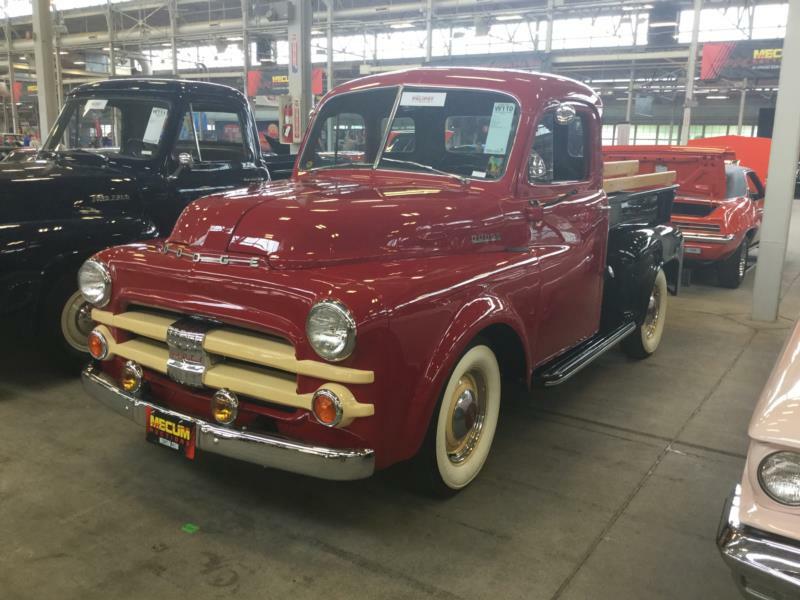 Like Ford, Dodge’s first all-new post-WWII vehicle was a truck. Dubbed the B-Series, the new pickup design was very clean, with a more squared-off profile than its competition. 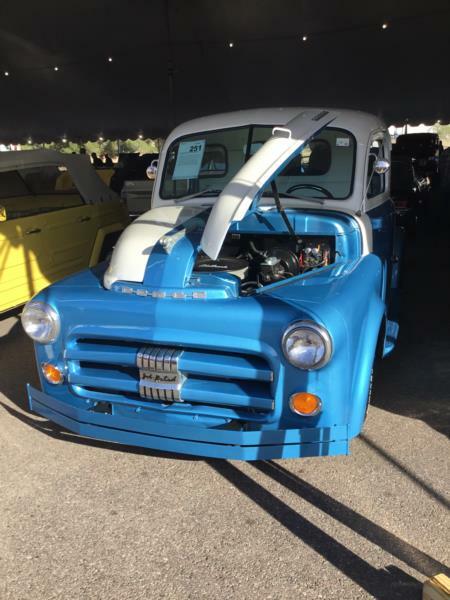 Along with Studebaker, Dodge began the trend of integrating the front fenders as a whole concise component of the truck in lieu of just hanging them off the side. Dodge carried this general design though to 1951, at which point the company enacted a light restyling centered primarily on a new double bar grille theme. 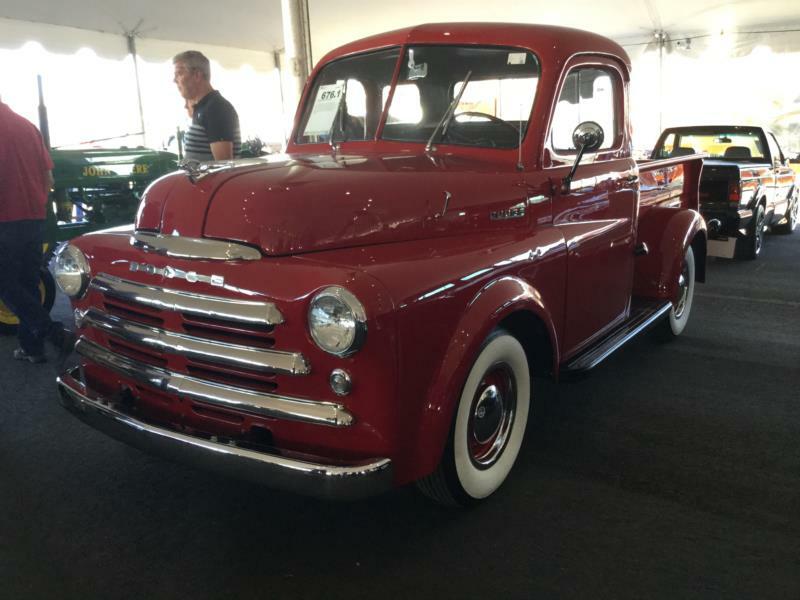 These “Job Rated” pickups continued with only modest trim tweaks through 1953. While not as zippy as Ford’s or Chevy’s truck offerings, the rock-solid durability and economy of Chrysler’s flathead sixes—which were in all Dodge pickups of this era—made the B-Series a popular work rig. Wildly popular then and now was Dodge’s five-window “Pilot House” cab. While GM pickups of this era also offered a five-window design, the B1-B ½ ton model’s execution was more necessary due to the standard cab having such a small center rear window. 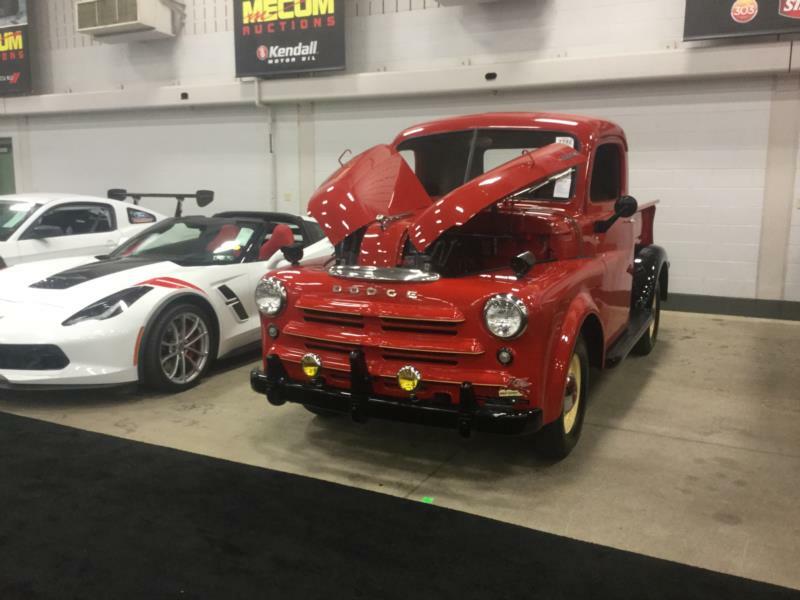 Dodge trucks were also unique at this time for offering both a “low-side” and a “high-side” pickup box. Today, generally speaking, the “low-side” box has the most interest.